You want more? 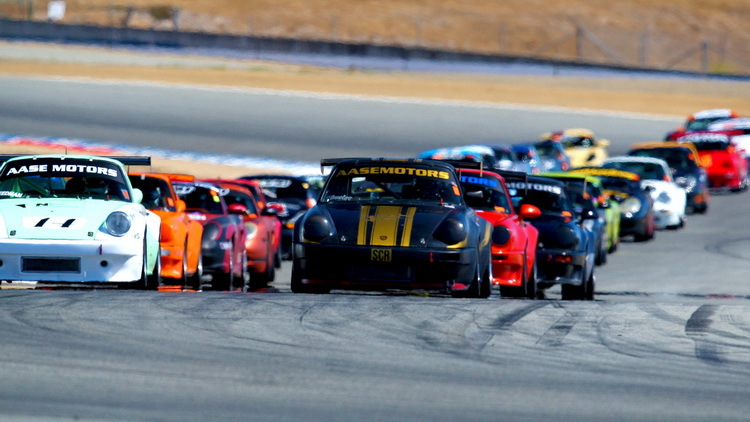 OK, this is it – the POC Cup Racing Series. Although characterized by its highly competitive wheel-to-wheel action, the Cup Racing Series follows the standard of “gentlemen racing” 13/13 non-contact sportsmanship. 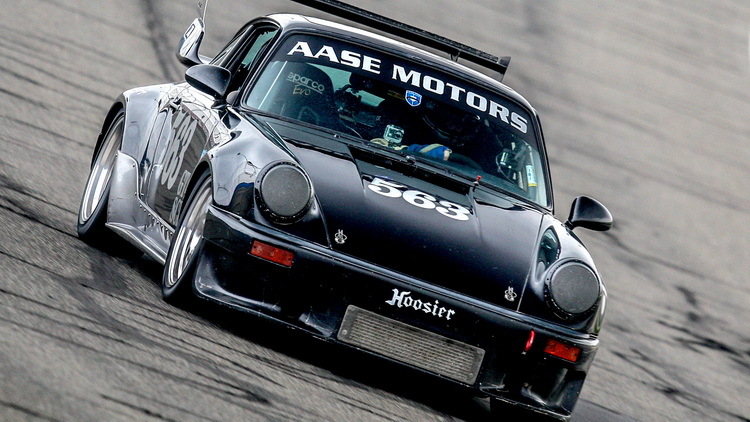 POC Cup Racing, with its tiered class structure, allows cars from the most radical tube chassis prototypes to relatively stock 4 cylinder street cars. This is a Championship Series with year-end awards. After you have six Time Trial events (and six instructor signoffs) under your belt, you may apply to our Cup Racing Clinic. The POC has two Cup Racing Clinics per year and you must successfully complete two clinics before you earn your rookie license. 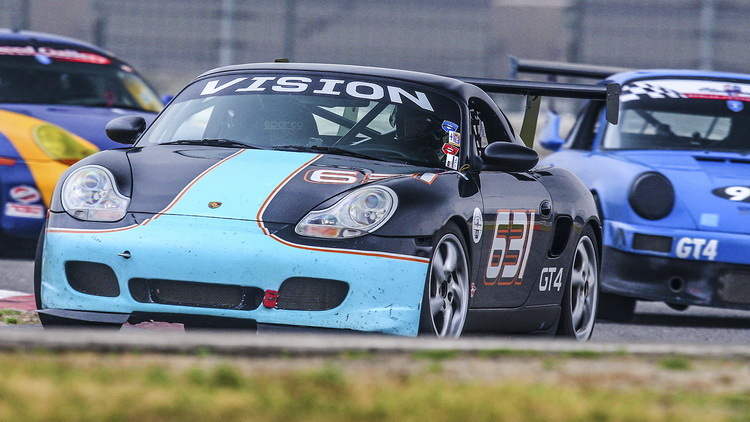 Several veteran POC members (many of whom have recent professional Porsche race experience) give back to the club by teaching the next generation of racers the basic and intermediate skills needed to comfortably drive side by side in real competition. Driving nuances, driver-to-driver trust, race start techniques and recognizing passing opportunities are all skills that our members take away from our Cup Racing Clinics. Over and over, we hear that our Cup Racing Clinic is the highlight of our member’s driving career to date. There is no other club that offers this level of instruction!